BMH series motor adapt the advanced Gerolor gear set, which use low pressure of start-up,provide smooth, reliable operation and high efficiency. Double-rolling bearing design, which has a greater lateral load capacity. 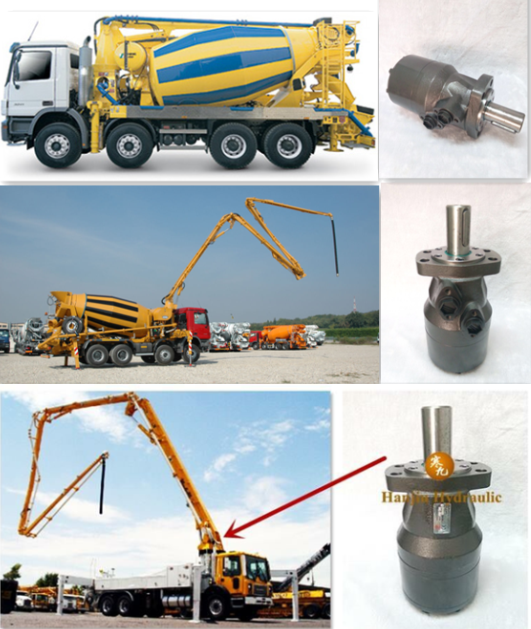 BMH-500 is the main part for the concrete pump. 1. Shaft seal can bear high pressure of back and the motor can be used in parallel or series. 2. 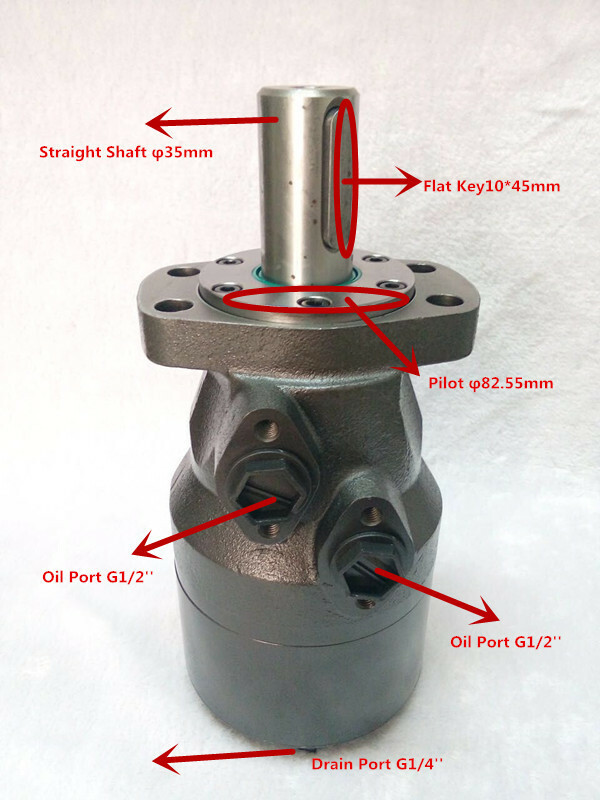 Special design in the driver-linker and prolong operating life. 3. Special design for distribution system can meet the requirement of low noise of unit. 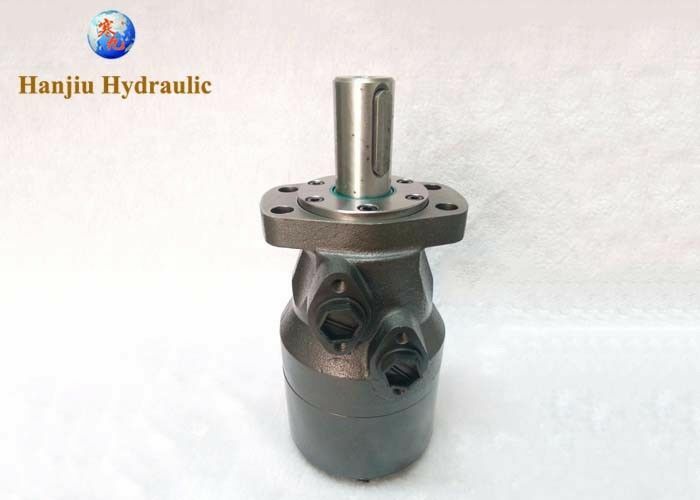 BMH orbital motor ( BMH-500=OMH-500 ) can widely use for Concrete pump, like Mercedes-Benz, Putzmeister, Schwing, Zoomlion, Daewoo.